Private Tutorial Services cater to candidates taking the the IIQE Paper 1, IIQE Paper 2, IIQE Paper 3, IIQE Paper 4, IIQE Paper 5 examination. Its a flexible, no-frills and exam oriented solution for the IIQE examination. If you need help, please send us an email info@2cexam.com with the following details. 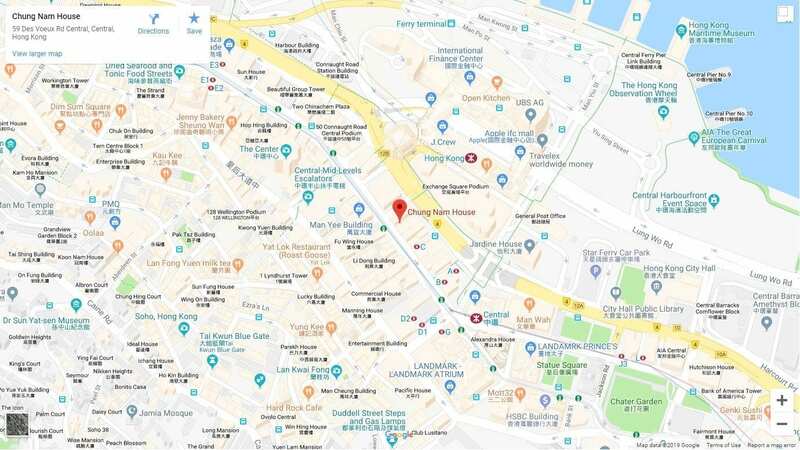 本公司與香港證券及投資學會(HKSI)並無任何關係。本公司提供的學習資料也與香港證券及投資學會(HKSI)無關。香港證券及投資學會(HKSI)亦沒有出售任何HKSI Past Paper 或　HKSI Mock Paper, HKSI 真題, HKSI 試題, HKSI Pass Paper, HKSI 題目, HKSI 考題, HKSI 模擬試題，敬請留意。香港證券及投資學會(HKSI) 也不提供任何類型的收費的模擬試題Pass Paper下載 download, pdf, doc. ▸ Our company has no relationship with the Hong Kong Securities and Investment Institute (HKSI). Please be reminded our company has no relationship with the Hong Kong Securities and Investment Institute (HKSI). The study materials we provide are not related to the Hong Kong Securities and Investment Institute (HKSI) in any manner. 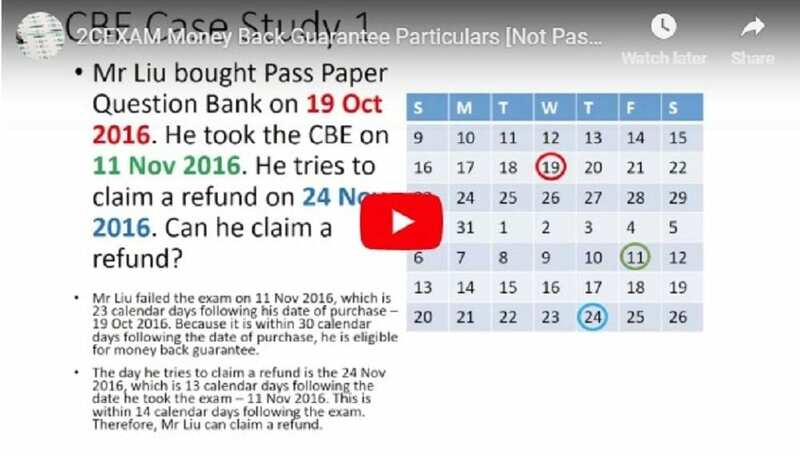 The Hong Kong Securities and Investment Institute (HKSI) does not offer any HKSI Past Paper, HKSI Mock Paper, HKSI Real Questions, HKSI Exam Questions, HKSI Pass Paper, HKSI Questions, HKSI Q&A and HKSI Mock Questions for sale. The Hong Kong Securities and Investment Institute (HKSI) does not offer any form of paid Mock Paper Pass Paper for Download, including but not limited to .pdf and .doc. All of the proceeds will be refunded! For details, please reference the video on the right or click the link below. English Insurance Intermediary Qualifying Examination IIQE Bibles and English Mandatory Provident Fund Schemes Examination Bible are filled with pictures and graphs, designed to assist candidates with reading disability and substitute the Insurance Intermediary Qualifying Examination IIQE Paper 1,2,3,5 Study Notes provided by PEAK of Vocational Training Council and Mandatory Provident Fund Schemes Examination Study Notes provided by PEAK of Vocational Training Council. The Bibles are classified and sorted by chapters for higher efficiency learning. Insurance Intermediary Qualifying Examination IIQE Private Tutorial Services and English Mandatory Provident Fund Schemes Examination Private Tutorial Services are available for candidates taking Insurance Intermediary Qualifying Examination IIQE Paper 1,2,3,5 and Mandatory Provident Fund Schemes Examination. It’s flexible and tutors are seasoned practitioners of the field. It’s exam oriented not learning oriented to save your precious time. English Insurance Intermediary Qualifying Examination IIQE Free YouTube Classes and English Mandatory Provident Fund Schemes Examination Free YouTube Classes are designed to enhance candidates' understanding of Insurance Intermediary Qualifying Examination IIQE Paper 1,2,3,5 and English Mandatory Provident Fund Schemes Examination.